So everyone is telling you to use WordPress for your blog right? You sign up for your host (personally I recommend SiteGround) and have WordPress installed and think that everything is good to go with your blog right? Wrong, the one little thing new bloggers don’t realize about WordPress is that it is really about the plugins. The WordPress software alone is functional, but it is the plugins that you use that help to keep your blog running smoothly and give your blog that little something extra. Today I am going to show you how to install a plugin in WordPress. I also will tell you about my top 6 recommended plugins for your blog. 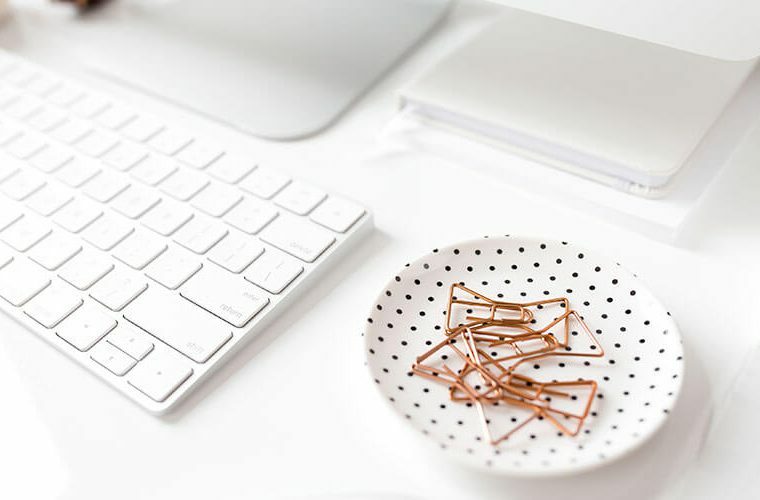 If you have been following along, this post is part of a series of posts that I have created to help simplify the process of setting up your website. 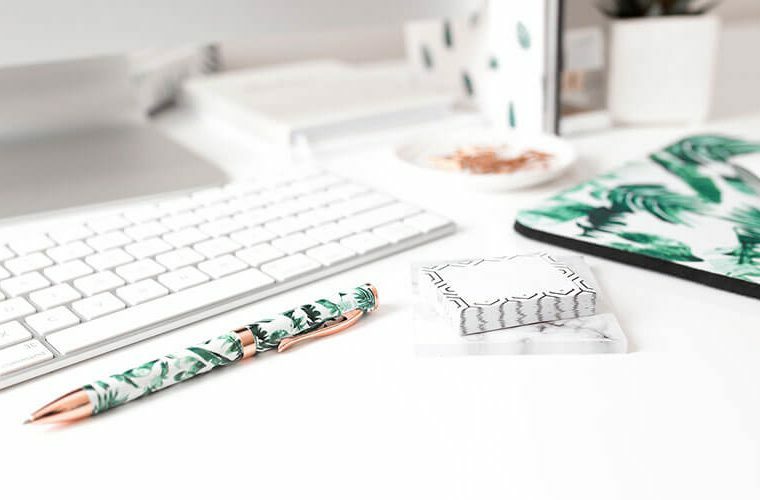 Check out my post on How To Start A Blog to understand the whole process from choosing a topic to launching your website. Don’t forget to grab a copy of the companion checklist, which included 100+ steps involved in starting a blog. Plugins help extend the functionality of the WordPress software. There are a lot of different plugin options out there including free and paid options. Pro tip: Make sure you always keep WordPress, plugins and themes updated to keep your website secure and functional. The page will display a list of any previously installed plugins. At the top of the page click on Add New. Once you are on the plugins page you can choose to Upload a Plugin file or Search for a Plugin from the directory. For this example we are looking at the Akismet plugin, which can be used to help reduce comment spam. After finding the plugin you will need to first install the plugin and then activate it. You can click on View Details to learn more about the plugin features. Click on Install Now either directly from the search screen or within the details page. Once the plugin is installed it will give you the option to activate the plugin. You can also choose to activate a plugin from the main plugin page. Again this can be found by clicking on plugins from the left hand menu. Sometimes if you purchase a plugin or if your theme comes with plugins you may need to upload a plugin. In order to upload a plugin go to Plugins and click Add New, which again takes your to the Install plugins page. At the top of this page click on Upload Plugin. You will then be prompted to choose a .zip file to upload. Once uploaded click on Install Now. What WordPress plugins should I use? There are 6 plugins that I recommend installing initially to lay the foundation of your website. The aim of these plugin is to address security, speed, backing up your website, and managing comment spam. I have linked to additional resources on how to set up each of these plugins so click on the provided link to learn more. Prior to installing these plugins it is a good idea to get a baseline snap shot of your website speed. Go to GTmetrix to check the baseline speed of your website. Your overall website speed can be affected by a number of factors including web host, size of website, amount of images, and amount of scripts (plugins, theme files). Ideally these plugins should positively affect the speed of your website. However, sometimes plugins do not play nice with a theme (that’s why I recommend installing your theme first). By checking your speed before and after installing the plugins it will make sure the speed of your website is not negatively being affected by the plugins (just a precaution). Technology is not perfect and there is always a chance that something can go wrong and you could lose everything. To help preserve your website and data it is important to save regular backups of your website. Keeping your website safe and free from hackers is essential. There are a number of steps you can take to help decrease your risk of an attack. Check out this tutorial on how to improve your website security with IThemes security WordPress plugin. A cache plugin helps to improve your website speed, by storing data/information. When a website loads information is processed and an HTML file is sent to your reader’s web browser. Caching involves storing of the HTML file on the server and when the webpage is viewed again the whole website does not have to be processed again and the stored file is quickly accessed and displayed. SG optimizer is a plugin used with SiteGround hosting. I definitely recommend SiteGround as a hosting provider. 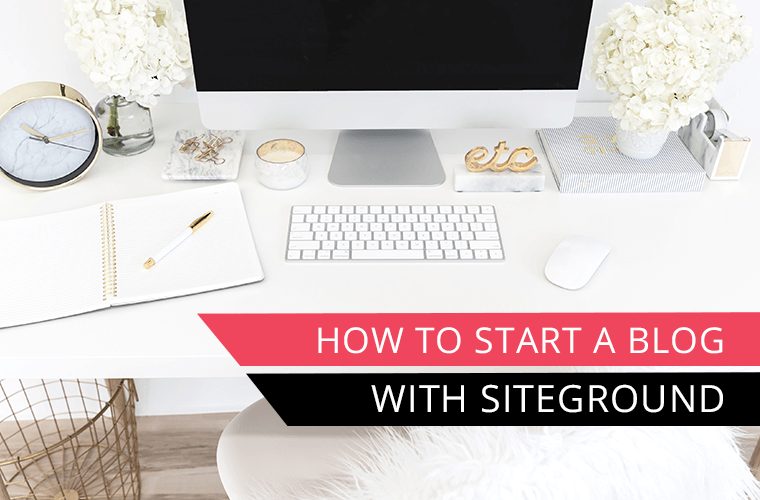 You can check out my tutorial on how to start a blog with SiteGround. Here is SiteGround’s tutorial on how to set up the SG optimizer plugin. Make sure you install these 6 essential WordPress plugins for your blog! A comment spam plugin is essential to help limit and prevent the amount of spammy comments on your website. Akismet is probably the most popular anti-spam plugin. It is free for non commercial use, but if you have any intent of monetizing your website then you will need to pay for a plan. WP-SpamShield is a good alternative that does not require a fee for commercial use. Check out this tutorial on how to manage comment spam using WP-SpamShield. SEO is your ability to be found in search engine results. There are many factors that can affect your search rankings. Yoast SEO is a plugin that has been developed to help improve your website to positively affect your search rankings. Check out this tutorial on how to set up Yoast SEO WordPress plugin. Setting up Google Analytics is essential to see the stats of your website. Information you can get from Google Analytics includes how many site visitors you have and where they are coming from. It is important to understand what pages people are visiting on your website to know what kind of content you should continue to create. Learn how to connect your Google Analytics account using the MonsterInsights plugin. You won’t regret setting up these plugins from the start! This post is a part of series of posts on How To Start A Blog. 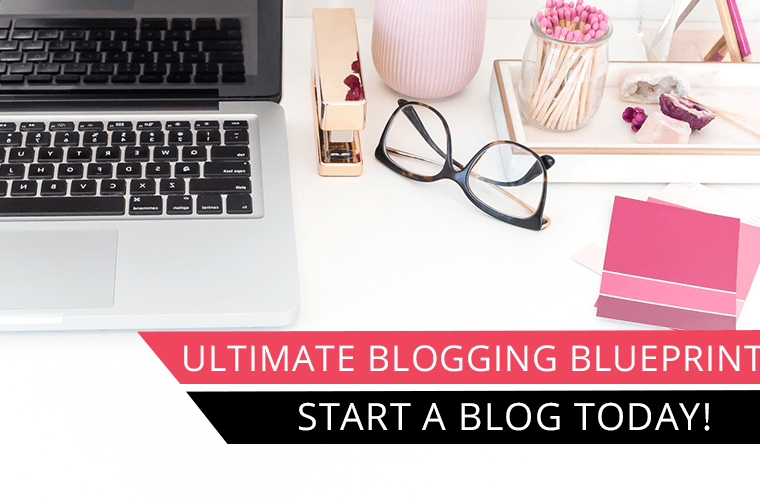 Make sure you follow along and don’t forget to grab a copy of the companion checklist, which includes 100+ steps on how to start a blog.